Poor indoor air quality, be it in houses or offices, is a growing problem in many countries, including Ireland. Unfortunately, not a lot people are aware that there is such a thing called indoor pollution and it is as dangerous as outdoor pollution. For one, when indoor air quality isn’t good, your health can suffer. You may experience headaches, dizziness, coughing, sneezing and skin irritation. Moreover, continued exposure to indoor pollution can lead to the development of skin and respiratory illnesses like skin allergies and asthma. Having poor indoor air quality can also impact your comfort and productivity. For some people, staying indoors, even just for a short time, can make them sick. If this happens to you, it can be impossible for you to feel comfortable in your house or office. Furthermore, as simply staying indoors can make you feel ill, your productivity may suffer as well. Clearly, it is not just your health that is affected when air quality in your house is poor; your overall wellbeing suffers, too. So, this is not a problem you can afford to ignore. You need to make sure that air in your home or office is not hazardous. So, how can you prevent air pollution and improve air quality indoors? It is no secret that high humidity levels attract dust mites and moulds. According to reports, dust mite population rapidly increases when humidity hits over 50 percent. Meanwhile, having a relative humidity of 60% and above is conducive for mould growth. What should the humidity level indoor be? A relative of humidity of 30 to 50 percent is recommended to prevent dust mites and moulds from taking over your home or office and affecting the air quality. Poor ventilation is also one of the causes of indoor pollution. Without proper ventilation, there can be excessive moisture and high humidity levels indoors. Reports say that four people can produce around 112 pints of moisture each week. So, just imagine how much moisture is in the air when your home or office is not properly ventilated! Nowadays, a lot of building are built with energy efficiency in mind – double glazing, insulation and other strategies. However, the trade off for these features is usually reduced air quality. This should not be the case. You can have both – an energy-efficient and a well-ventilated building. One option is to open windows for air to circulate properly. Another is to install an efficient ventilation system. Damp can ruin your building’s appearance and in some cases, it can compromise its structural integrity. More importantly, it can jeopardise your health. For one, constant exposure to damp environments may cause throat irritation, difficulty breathing, bronchitis and chronic pulmonary diseases, amongst others. Apart from proper ventilation, damp treatment can protect your building from excess moisture and consequently, damp problems. Most modern structures now have damp proof course. However, this does not mean that these buildings are safe from damp problems. It’s still possible for them to have damp issues. This is why it is important that you stay vigilant and be on the lookout for telltale signs of dampness in your house or office. If you suspect any damp problem, make sure you call a trusted damp proofing company right away. You already know that smoke is one of the top sources of outdoor pollution. Indoors, smoke is still present, primarily because of cooking. So, to minimise it, have an effective exhaust hood. It is also important that you ban smoking indoors. Avoid using scented candles as well since they release gaseous pollutants and particulate matter when lit. Moreover, even when they are not burning, scented candles emit volatile organic compounds (VOCs). A lot of stuff you put or use indoors contain VOCs, from building materials to household products. Paint is one of the most common sources of VOCs. Fortunately, nowadays, there are paints which contain low or no VOCs at all. To prevent these harmful gases from contaminating indoor air, examine the products that you buy. As much as possible, choose those which has “low VOC” on them. Alternatively, you can opt to get eco-friendly stuff instead. Learn about damp treatment and other ways to prevent indoor air pollution. Call us at 01 – 8417716 (telephone) or 086 – 7907555 (mobile) today. As a fully accredited Wykamol contractor we are constantly being made aware of any new products, methods and applications which allows us to give a tailored solution to your particular problem. Can Damp Proofing Improve Indoor Air Quality? 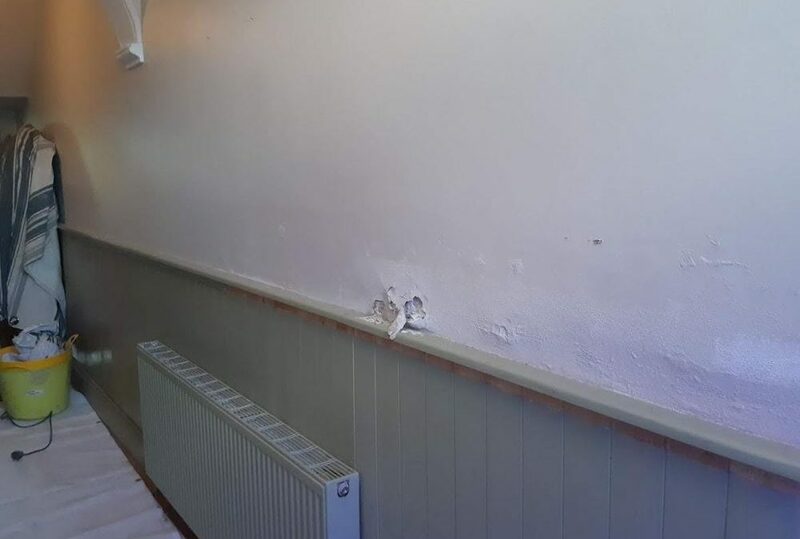 Damp Proofing – What Causes Damp? 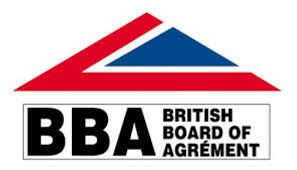 Very professional and knowledge able and recommend to all. Very professional, reliable and great standard of work. Highly recommend. Advanced solved our problem. Highly recommend. Have dealt with Advanced before. Effective and professional. And price reasonable. One of the most professional and ‘real’ companies you can find.